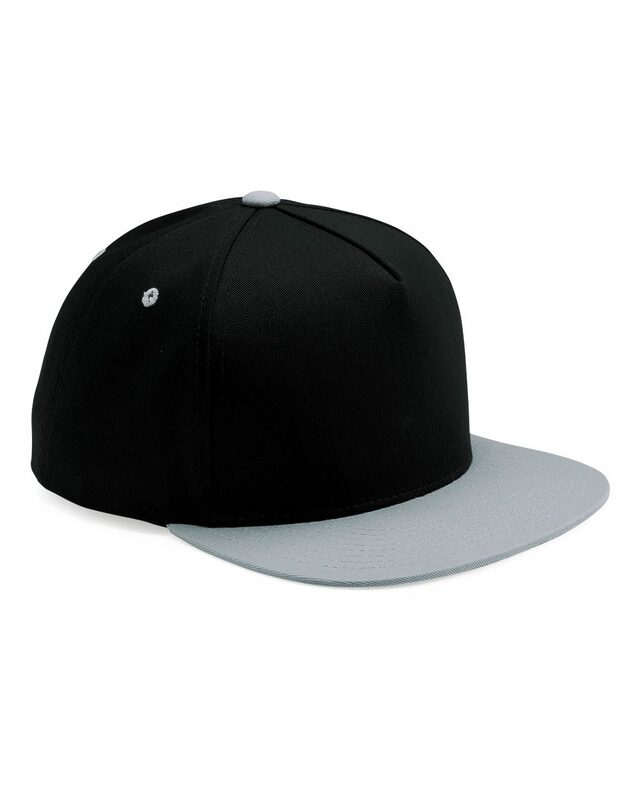 Classic 5-Panel Snapback perfect for embroidery or printing. 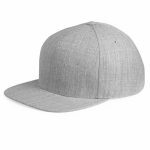 Structured, five-panel, high-profile snapback. The hat features flat bill with the classic green undervisor. 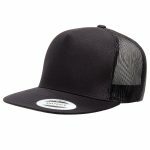 This style is very popular with breweries, restaurants, bars, teams, clothing brands, and more.